Through SEEN’s vibrant community you will discover those hard to find places that are sure to become your favorites. 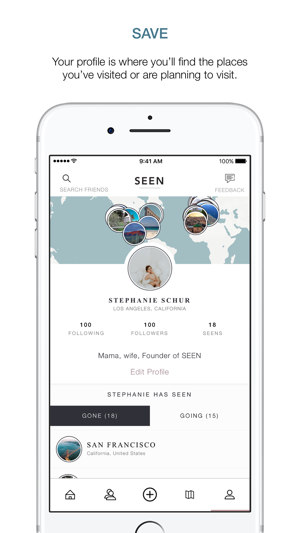 SEEN is a community of travelers who create, share, and inspire. Never forget the places you’ve been with our easy to create city lists. Discover and be inspired by following friends, other travelers, and SEEN Stealers to see their favorite spots all over the world. 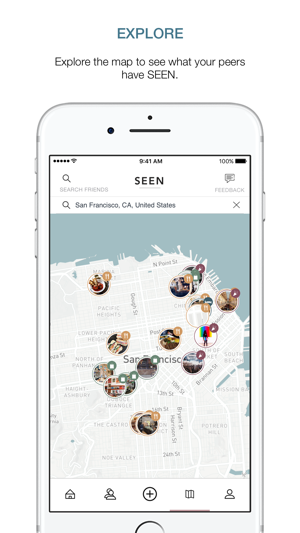 With SEEN you can find the best-hidden gems for future trips from the people you trust the most, your friends. 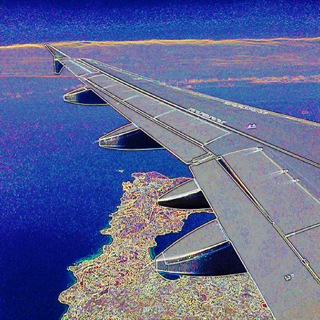 I love to travel. I love to plan trips. I love to keep lists of where to go next and collect new hotels, restaurants and shops to try in my favorite cities. Until Seen, I had files with scraps of paper and magazine clipping in my desk and a few scattered files on my computer. I NEVER ended up using the resources when I went to travel and everything collected dust. 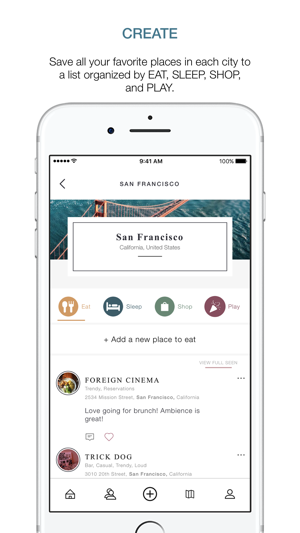 Now with this gorgeous app I am able to store all my favorite places neatly in one place and collect new places I want to visit based on friends and influencers I follow. It’s brilliant, easy to use and pretty to look at. Thank you Seen! I love this app so much. 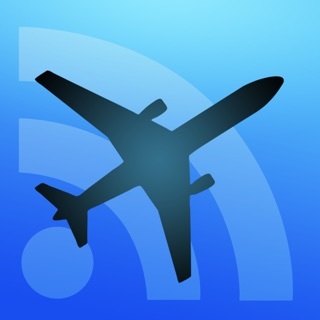 This fills a massive void in the travel community. Now whenever I travel I either add my favorite places I’ve been or the places I want to go to and I can easily share them with my friends. Example, I went to Hawaii last year and my best friend is going this spring and she is able to look at my SEEN and instantly know all of my favorite places to visit while she is there. It’s that simple! 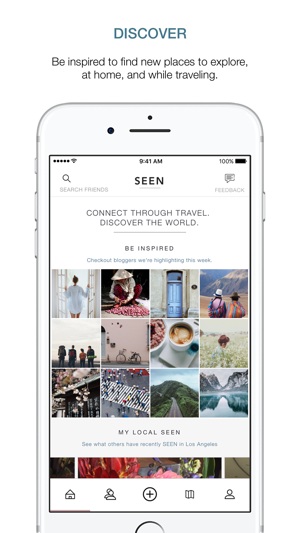 SEEN is my new travel guide!! I love to travel with friends and family. 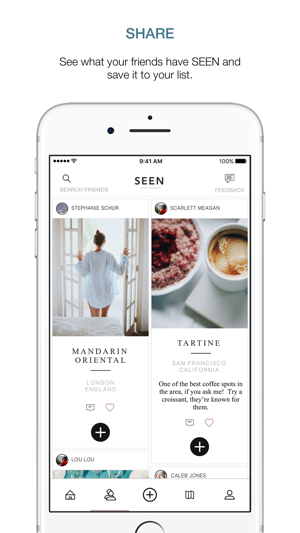 The SEEN app covers all the places we love to visit, plan to visit, and dream to visit!! It is great to learn of new places to travel, new hotels, and new restaurants all over the world - or right in our backyard. It is easy and fun to share my favorites too!! Loving the SEEN app! !